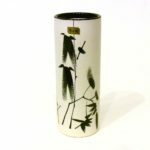 “Rikka II” is dedicated to the most traditional Ikenobo Ikebana styles that formed the Jukyukajo or “nineteen teachings”. 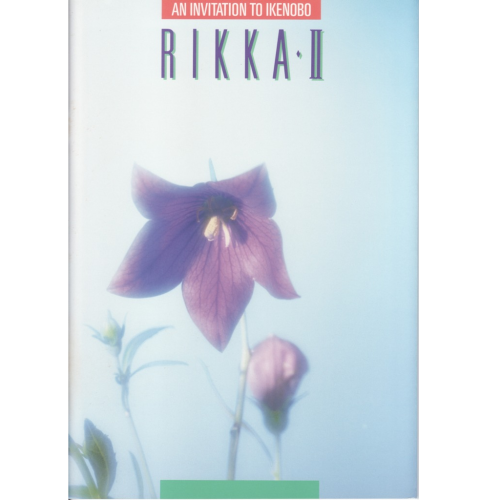 Rikka 2 is a beautiful Ikebana book for experienced practitioners of Ikebana but it will also bring joy to anyone interested in traditional Ikebana. 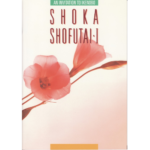 This Ikebana book is packed with diagrams taken from ancient Ikebana manuals and accompanied by colour photographs of Rikka arrangements. 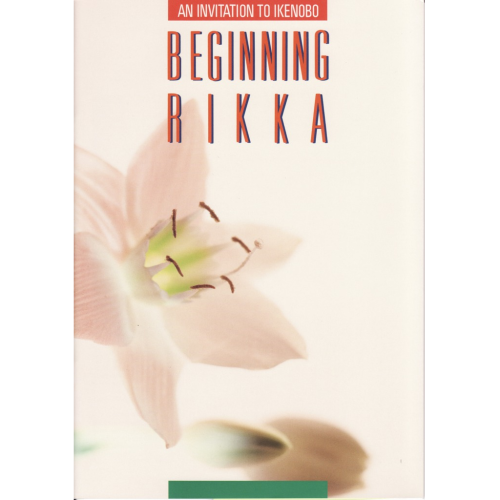 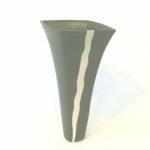 Rikka’s beauty and form has inspired generations of Ikebana students, artists and nature lovers. 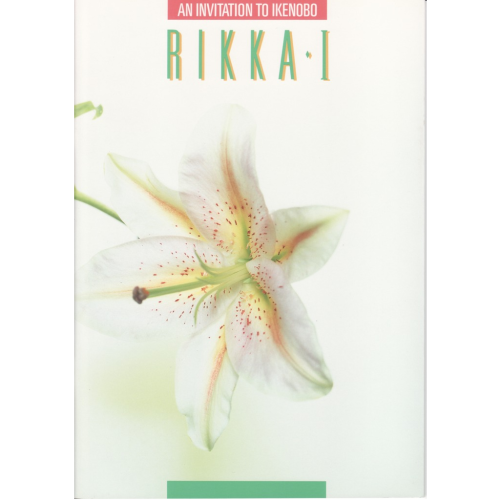 Ikebana Japanese flower arrangement book: “Rikka II” is dedicated to the most traditional Ikenobo Ikebana styles that formed the Jukyukajo or “nineteen teachings”.